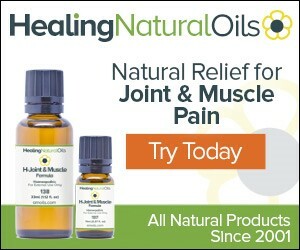 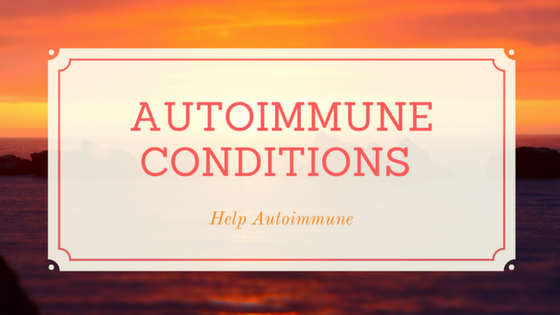 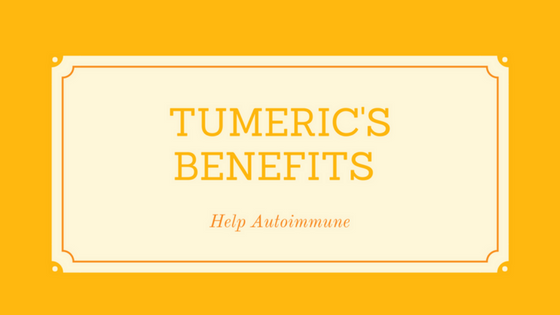 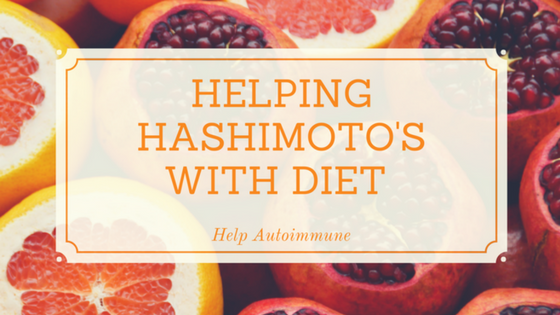 For myself I have always thought there was an allergy connection to my autoimmune conditions. 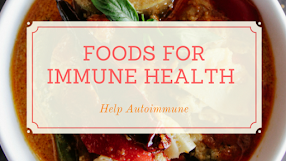 Many people who suffer from autoimmune conditions report an intolerance to cow's milk or wheat. 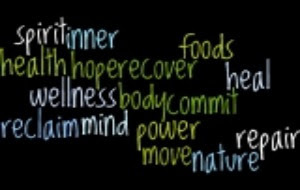 I have done the elimination diet many years ago through the Royal Prince Alfred Hospital Allergy Clinic and definately discovered intolerance to wheat and dairy.